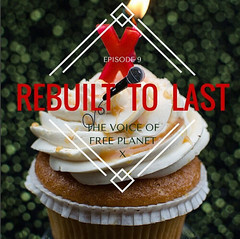 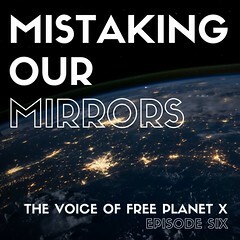 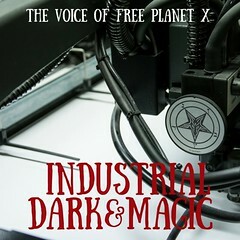 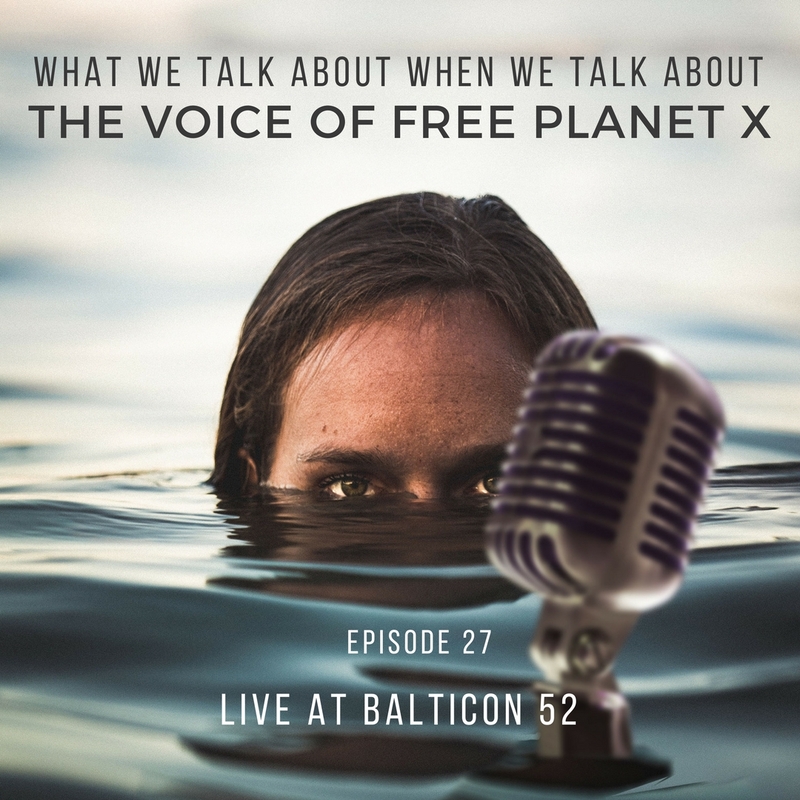 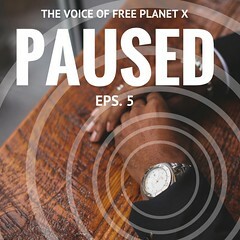 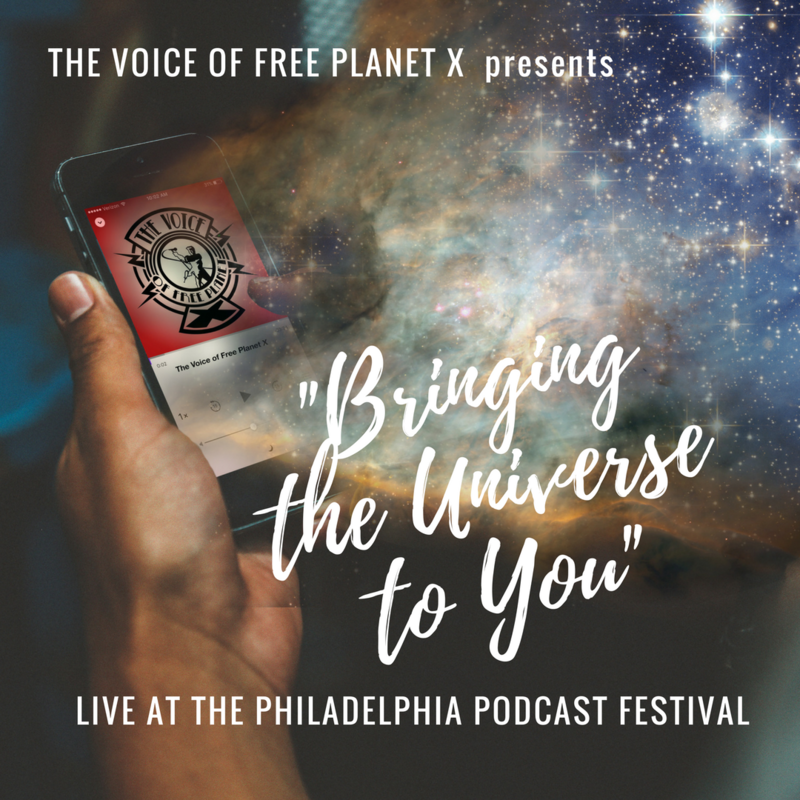 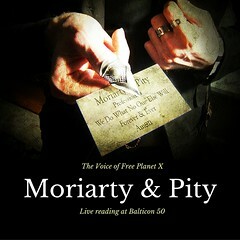 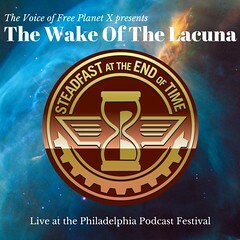 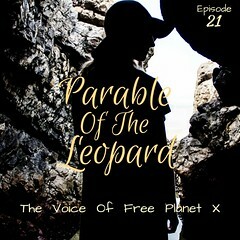 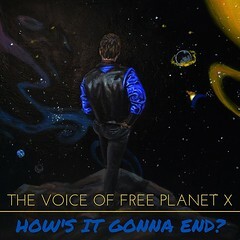 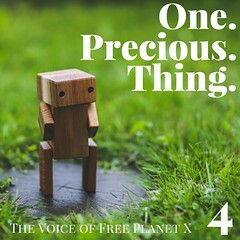 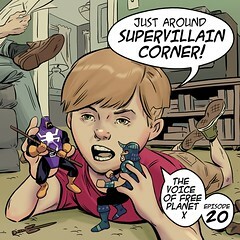 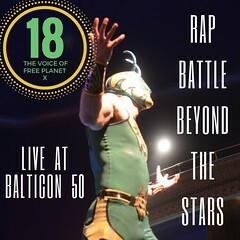 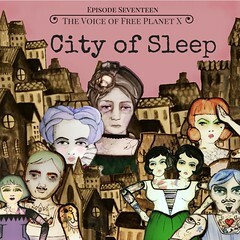 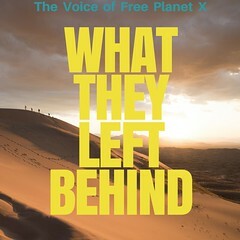 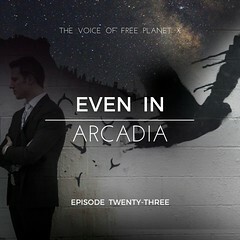 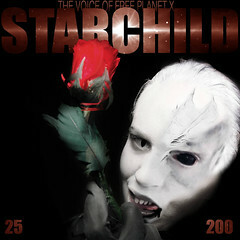 The Voice of Free Planet X returns to The Philadelphia Podcast Festival with a brand new live show! 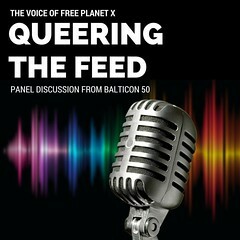 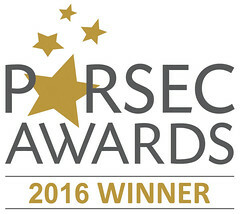 In an effort to bring an understanding from two sides of an intergalactic conflict, VFPX host Jared Axelrod invites Salamander Keep (Phil Thomas) and Loam Sodden (Andy Holman Hunter) to debate. 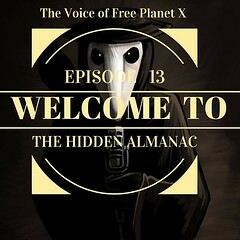 But how can they when they keep getting interupted by time-traveler Tiff Tock (Lizzy Hindman-Harvey)? 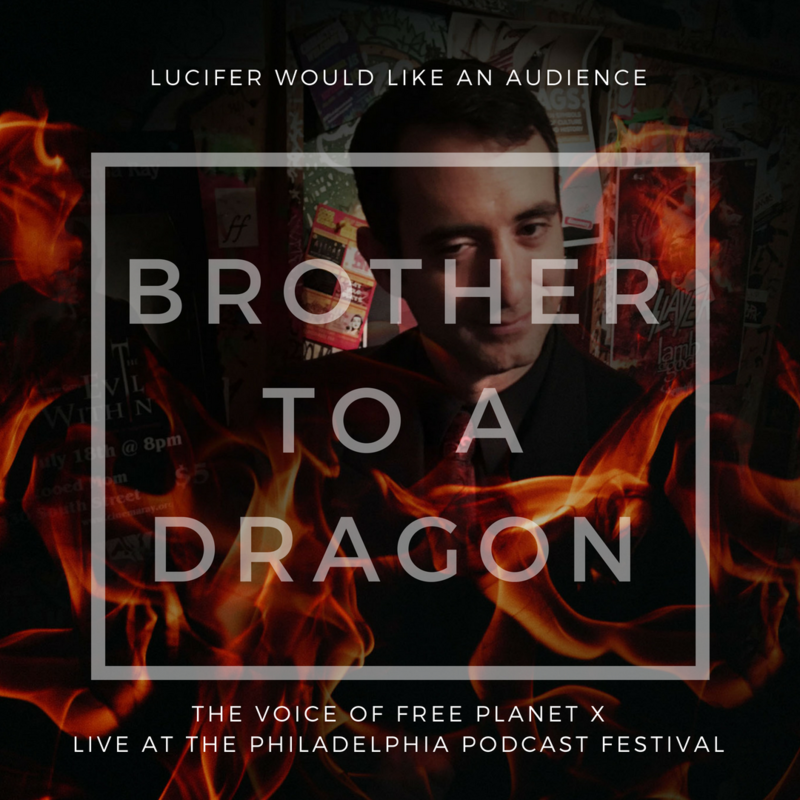 And why is the Devil himself, Lucifer, Who Is The Morningstar (Russell G Collins) hanging around in the audience? 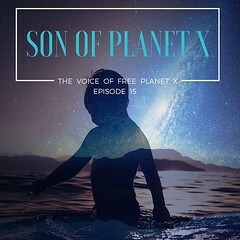 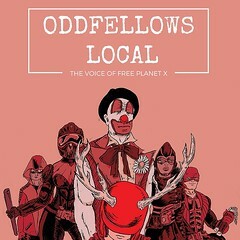 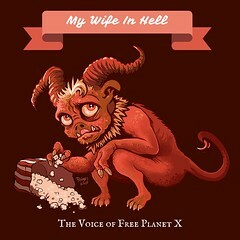 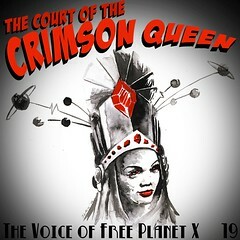 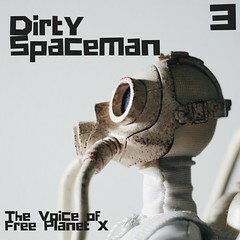 From the ends of space to the depths of Hell, The Voice of Free Planet X brings you the universe to the comfort of your seats at Tattooed Mom! 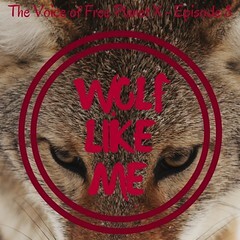 Featuring a live musical performance by Gina Martinelli! 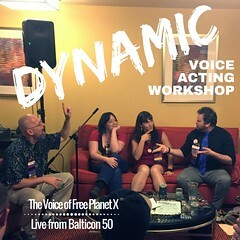 A note about the audio: We had some wonderful mics provided for us by Bridge Set Sound, but I wrote an episode that had everyone running all all over the place. 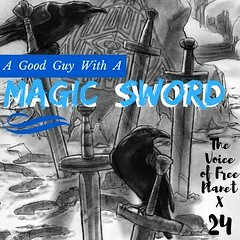 So, some parts were not picked up by the good mics, and I've edited in bits recorded by my handheld recorder that I had going just in case. 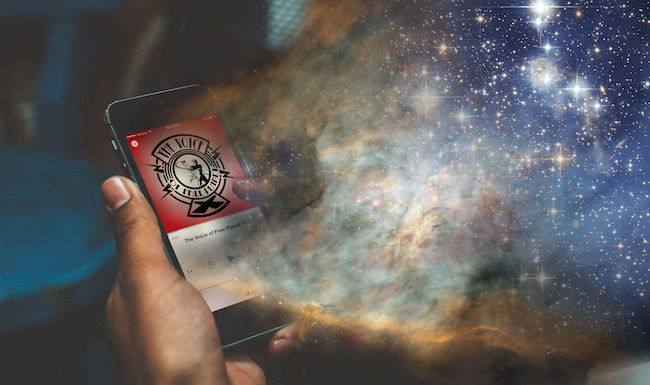 I've tried to make the edits as unobtrusive as possible, but there is a difference in sound quality.